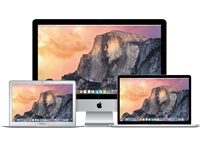 We’re all guilty of spending too much time at our computers. 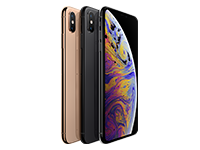 Whether it be for work, study or leisure, anyone who’s used a computer for long periods of time has most likely experienced sore arms, wrists, fingers and muscles. 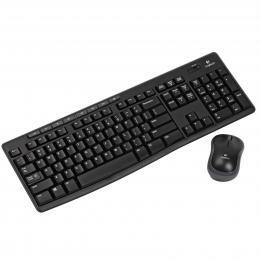 Cure those pesky aches and pains from RSI with ergonomic Keyboards, Mice & Accessories at PB Tech. This intuitive support pad is the perfect arm rest for the home or office. 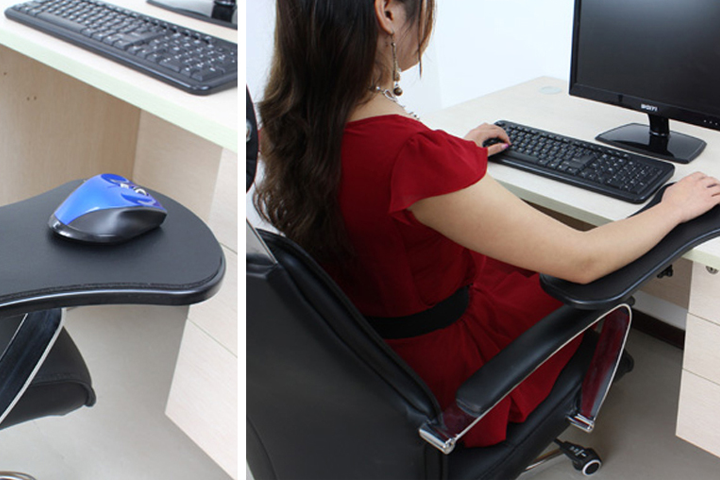 You can attach it to your table, chair or workstation to rest your arms and even use your mouse as you would on your desk! 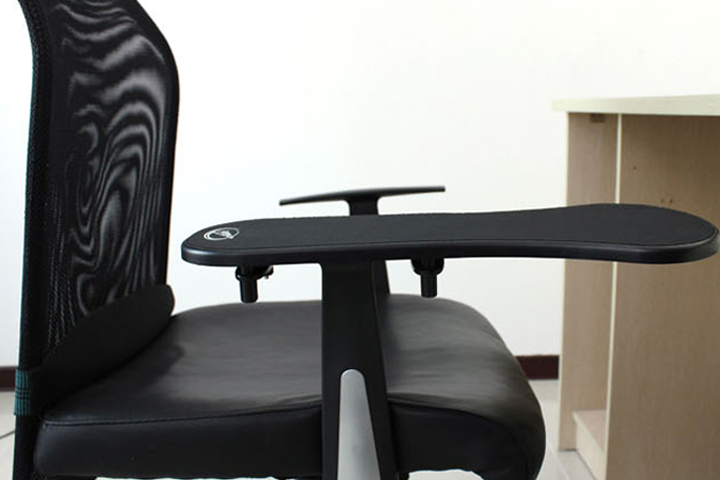 This neat piece of furniture reduces the stress on your neck, arms and shoulders that comes with frequent day-to-day use of your keyboard and mouse. 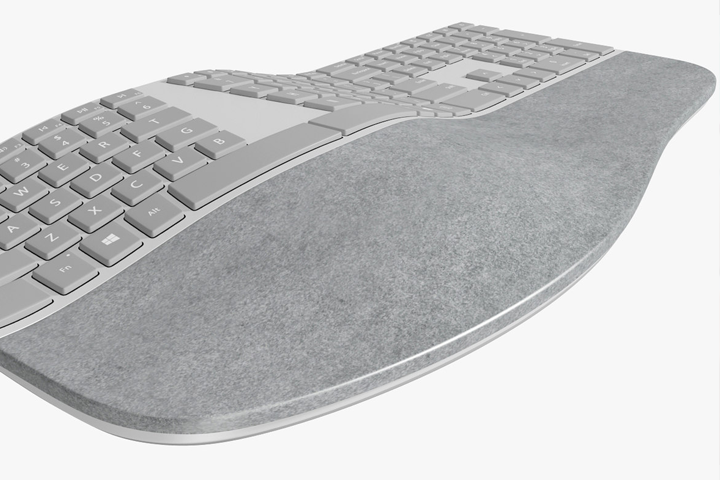 Easy to assemble with no tools necessary and adapted for both left and right handed users, this support pad is a must for those who find continuous computer use a strain on their body. 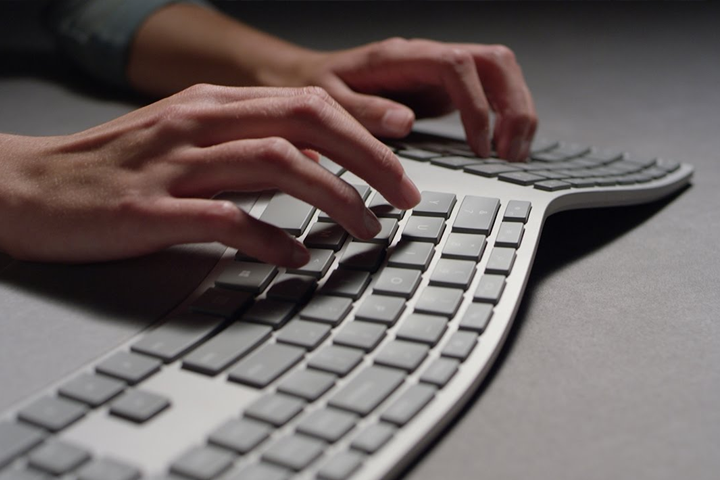 The Microsoft Sculpt Ergonomic Desktop is built with advanced ergonomic principles in mind. 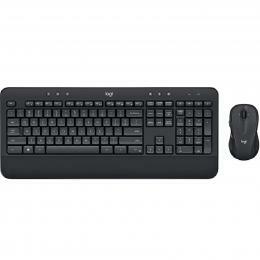 This means it’s designed with a split keyboard layout that keeps wrists and forearms in a relaxed position, and a cushioned palm rest to provide wrist support. 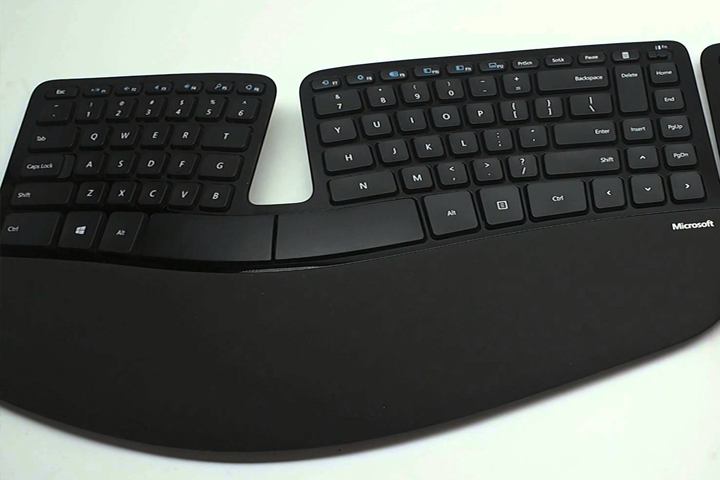 The domed keyboard shape works to reduce and correct wrist movement that can cause pain and limited mobility. 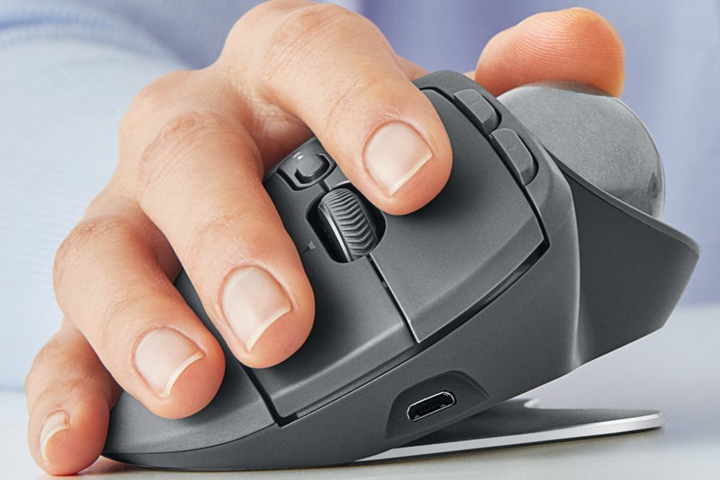 The curved wireless mouse reduces strain that a lengthier mouse can cause over time. 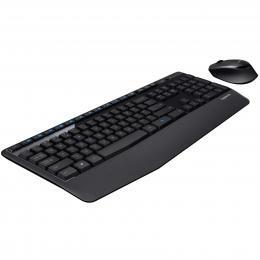 "The keyboard is the best I've ever used" says one of our customers Andrew. 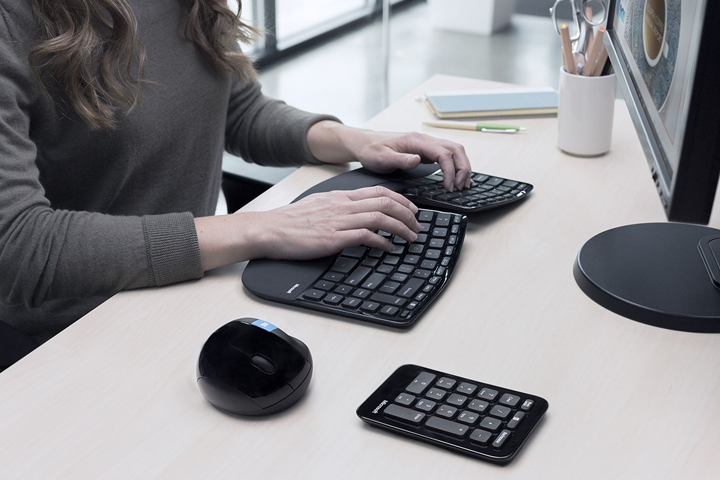 "All but fixed the RSI I had in my fingers and is so comfortable to use." 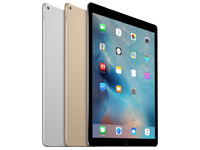 Just because you’ve got a Surface device doesn’t mean you can’t take advantage of comfortable peripherals. 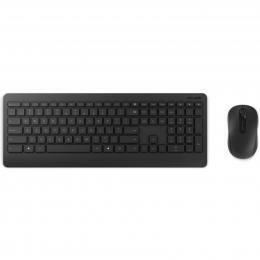 The Microsoft Surface Ergonomic Keyboard has been designed with a unique double-cushioned palm rest, subtle changes to the key top geometry, split space bar, and a naturally arched shape to help protect you from hand and wrist strain, all while improving your typing form. 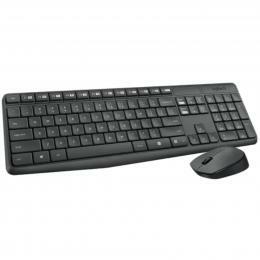 Work in style without having to worry about aching fingers and wrists. 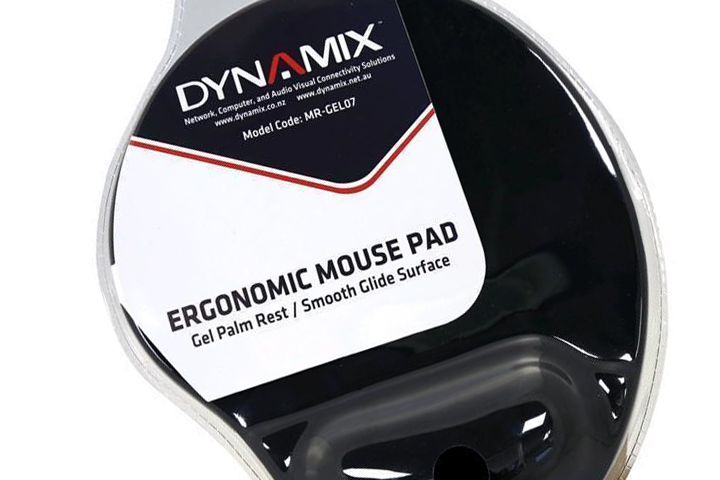 Made with environmentally-friendly gel, the Dynamix Ergonomic Mouse Pad features a non-skid back for enhanced grip and mouse control so your mouse pad doesn’t move about when you’re using it. 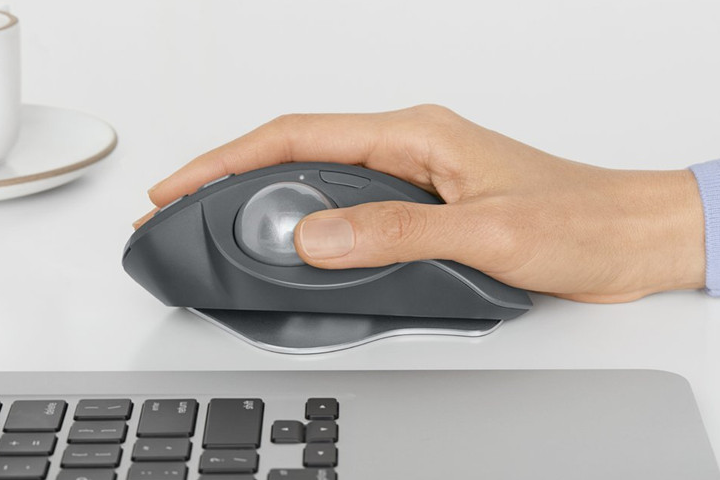 Rest your wrist on a design that offers natural hand and wrist movement and a tracking surface for smooth and precise mouse use. 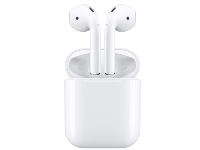 Plus it’s fantastic value for money – so you’ll get wrist support without having to break the bank.